The very name itself conjures up exotic images of veiled belly dancers, whirling dervishes, blue waters and flashes from Indiana Jones And The Raiders Of The Lost Ark. 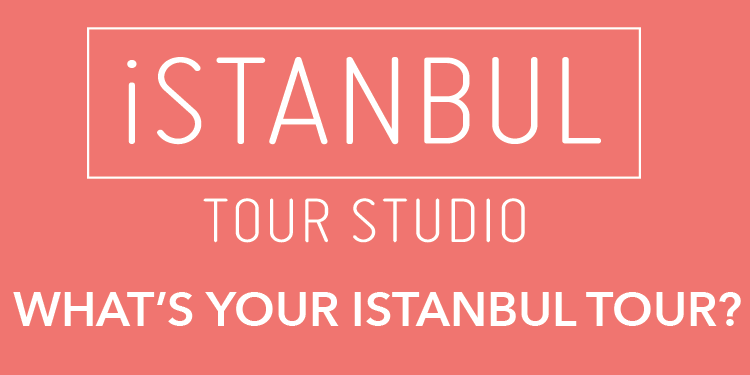 In reality, Istanbul is a vibrant city that straddles cultures and continents. The Golden Horn, an inlet of the Bosphorus Straits, cuts the city neatly into two, separating its European side from its Asian portion. 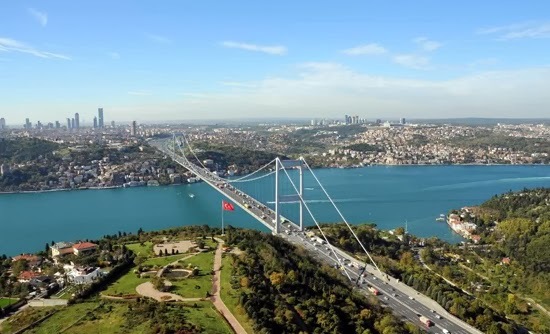 Most tourists would land in Istanbul in Asia and be ferried to their hotels in Europe across the landmark Bosphorus Bridge.